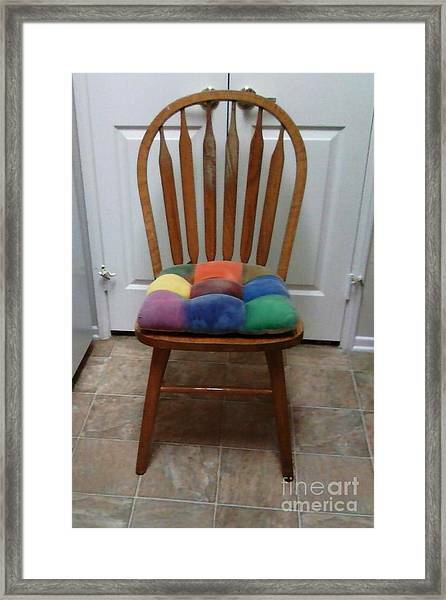 Have A Seat is a photograph by Jamey Balester which was uploaded on October 6th, 2010. 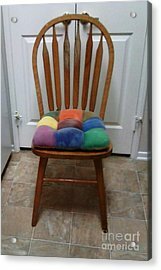 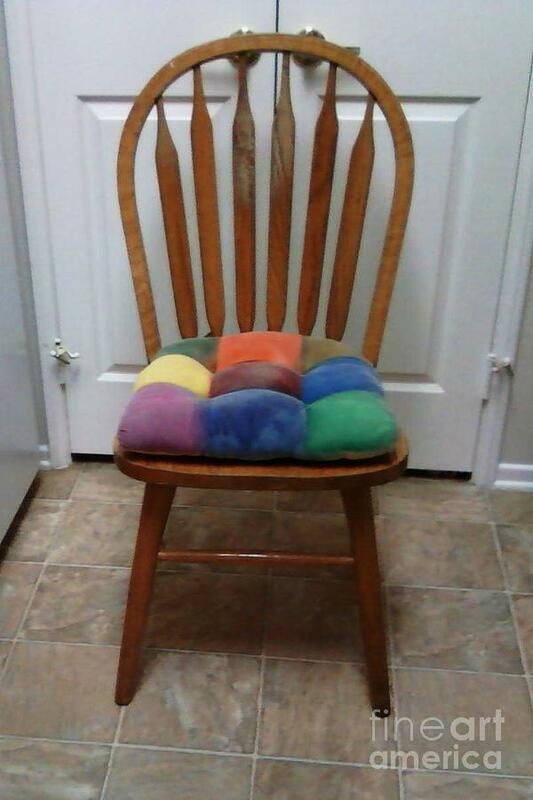 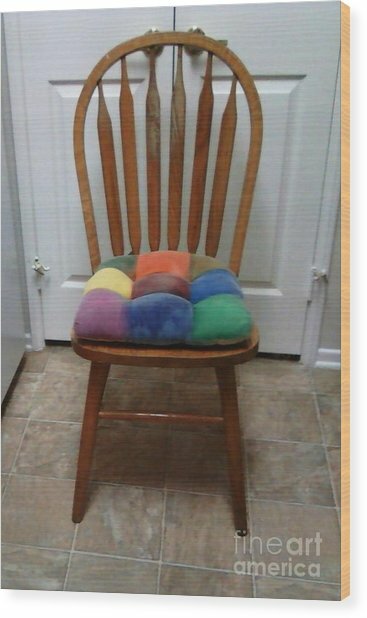 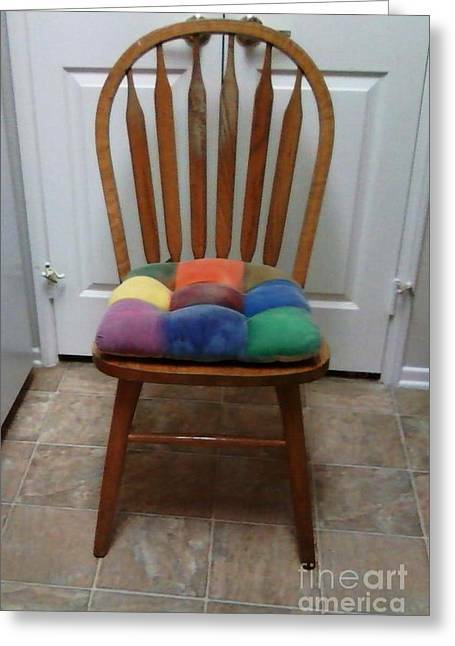 Just a nother chair photo which invites one into my kitchen. 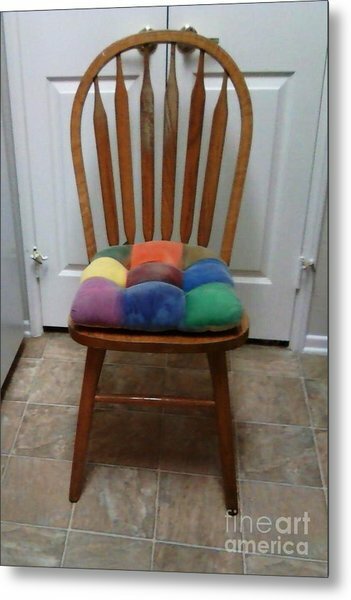 Chairs are great subjects for art and photography. 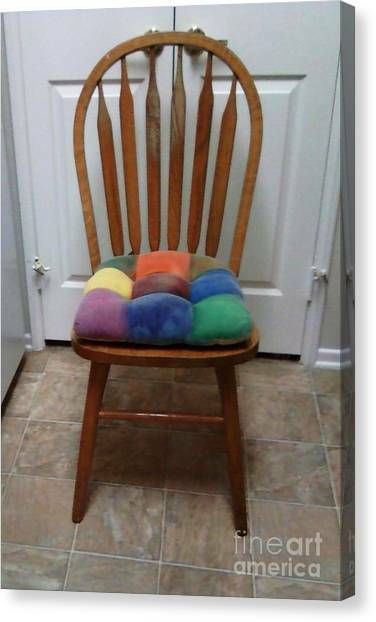 thank you, I think they have both been tossed ...it was an idea I tried after my son got stains on it and we colored for him.